‪#‎ProKick‬ Kids ‪#‎sparring‬ class ‪#‎kicked‬ off again #tonight ‪#‎Tuesday‬ 2nd Aug 2016 at 5.30pm - all ahead of ProKick’s next ‪#‎event‬ at ‪#‎Newtownards‬ ‪#‎QueensHall‬ on Saturday 17th September. a #BigThanks to our #fighters who helped out at the #KidsKickboxingClass in the #OldTinHut - thanks guys, the kids loved it. 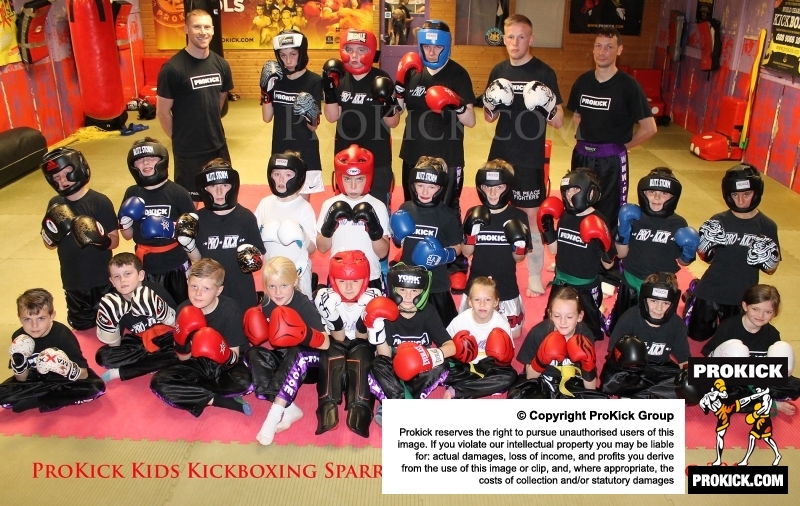 A new #ProKick Kids #sparring class kicked off on #Tuesday 26th July 2016 at 5.30pm - all ahead of ProKick’s next event at Newtownards Queen's hall on Saturday 17th September. Children as young as six years-old were introduced to the FUN side of the light-contact side of kickboxing. The #ProKickKids #sparring #class will focus on giving the Kids a chance (later down the line for most) to compete at this or other events, under light-contact rule matches. It is 10 years since we have had an event in the North Down area and this event at the Queens Hall will have a few adults matches on the card also, see link below.